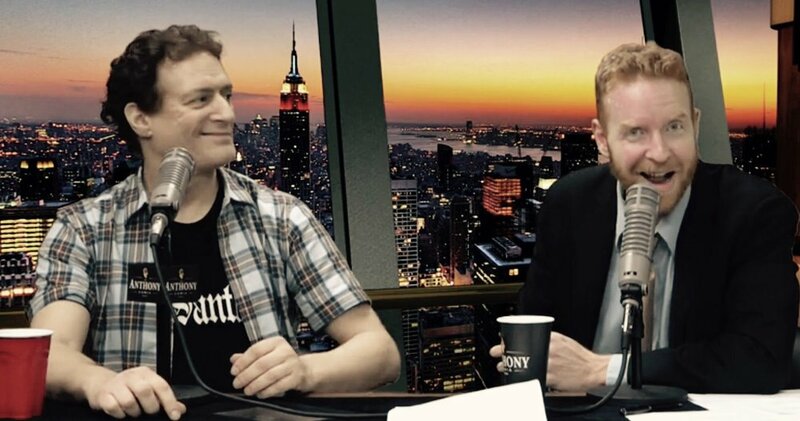 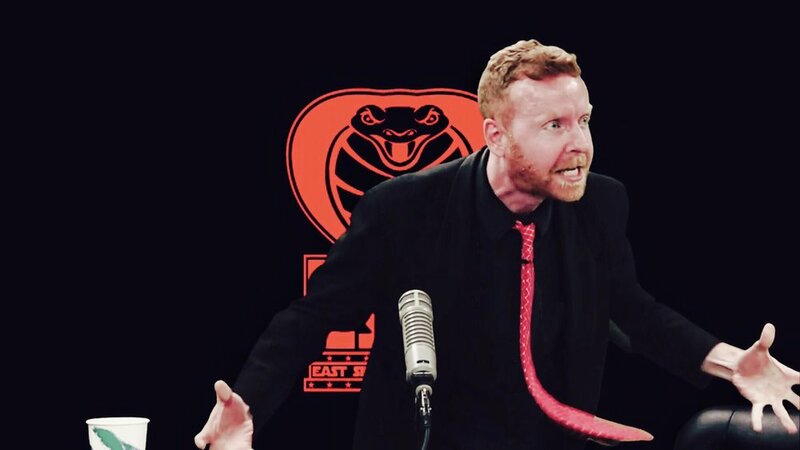 Watch The East Side Dave Show Or You Might Die. 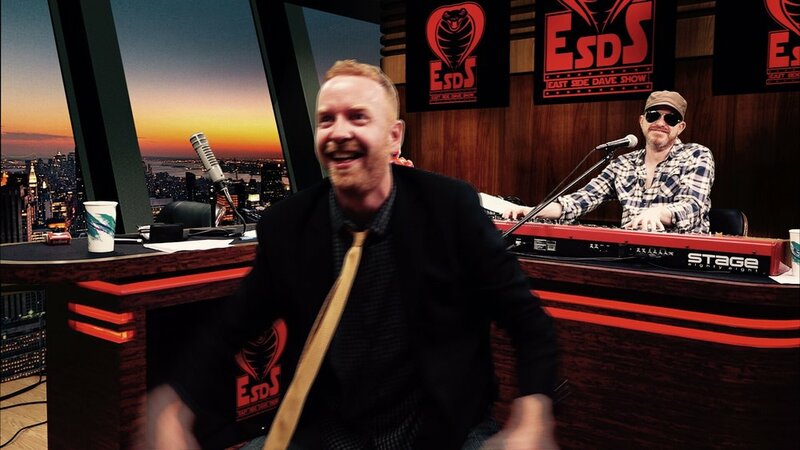 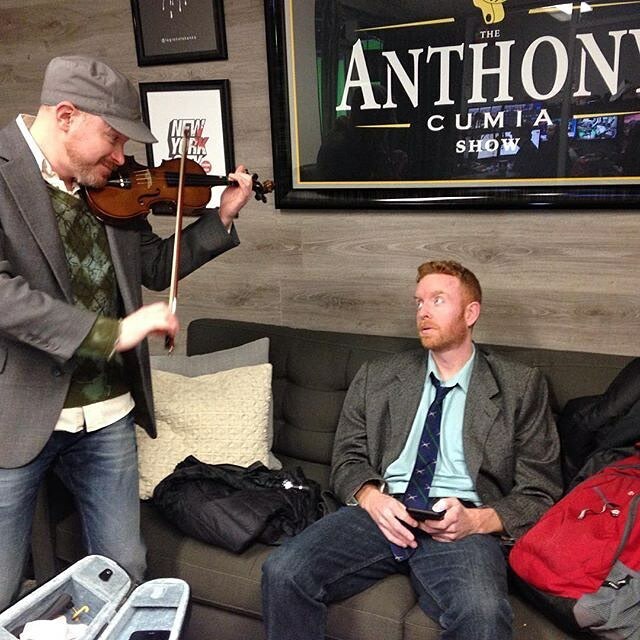 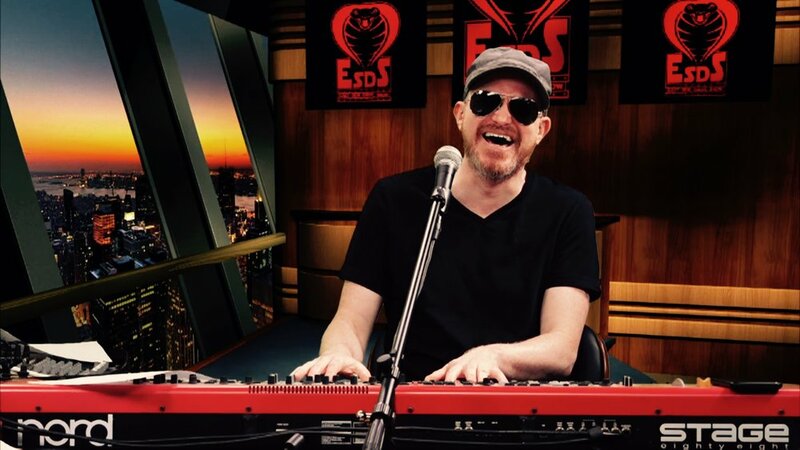 The transcendent East Side Dave Show provides peace to the Universe. 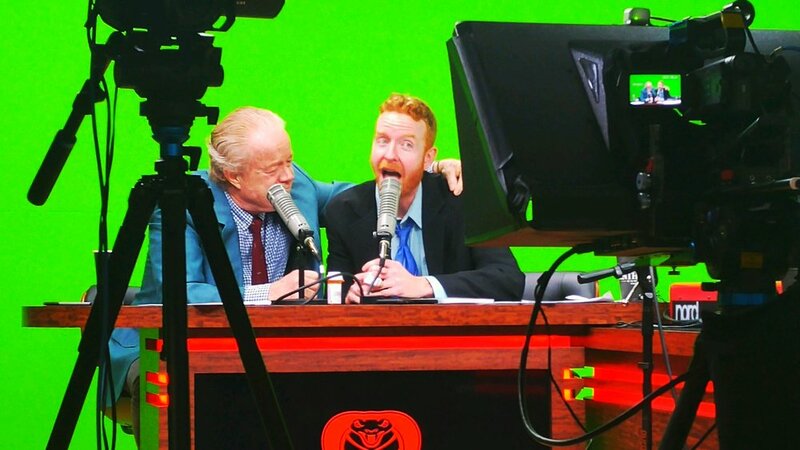 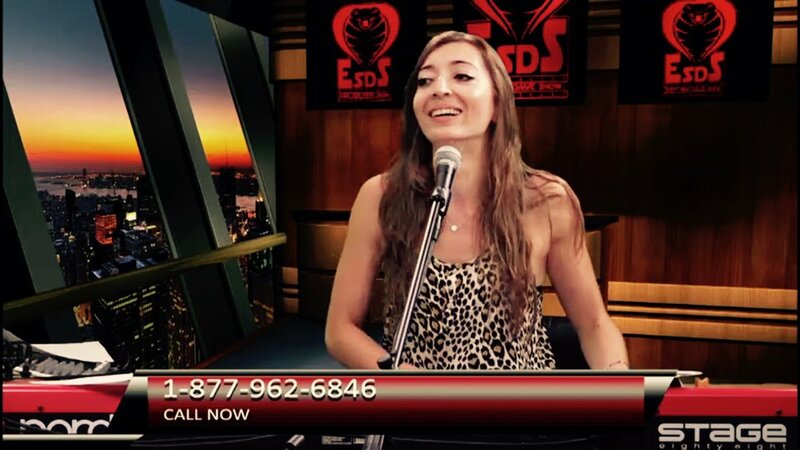 Experience the #ESDS each Tuesday at 7 PM (EST) on CompoundMedia.com. 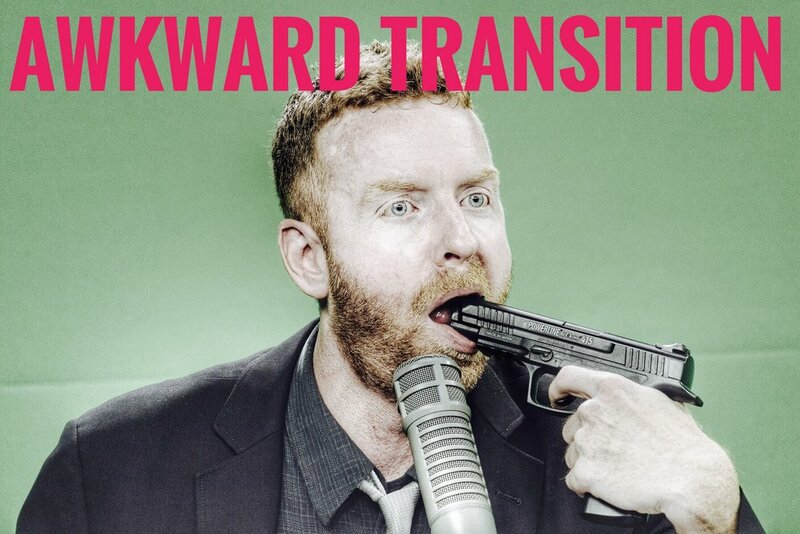 Your very life depends on it.